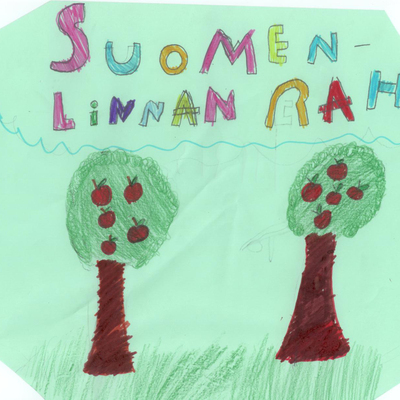 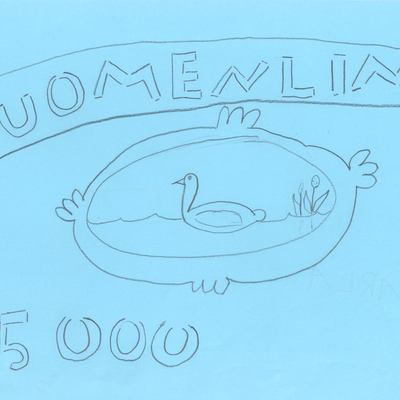 Suomenlinna's neighbourhood festival Väkevä Viapori starts this Friday 21.10 with a money forging workshops for kids led by Christian Nold at the local school. 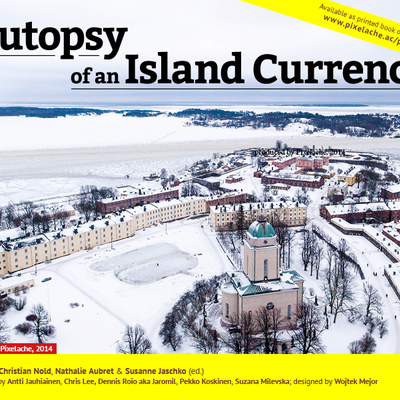 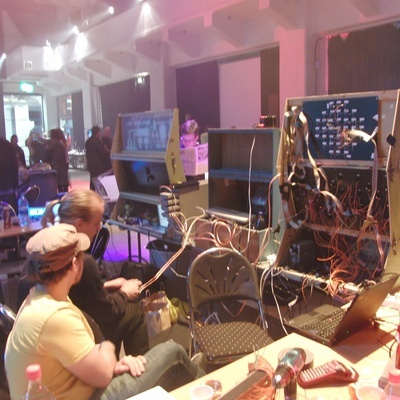 The rest of the Suomenlinna Money Lab programme at Väkevä Viapori is open for anybody to join, including a workshop at MAA school on Friday afternoon 12-30-14-30 and a planning meeting on Sunday 23.10 from 17.00 to 18.00 inside the Kioski next to the ferry terminal. 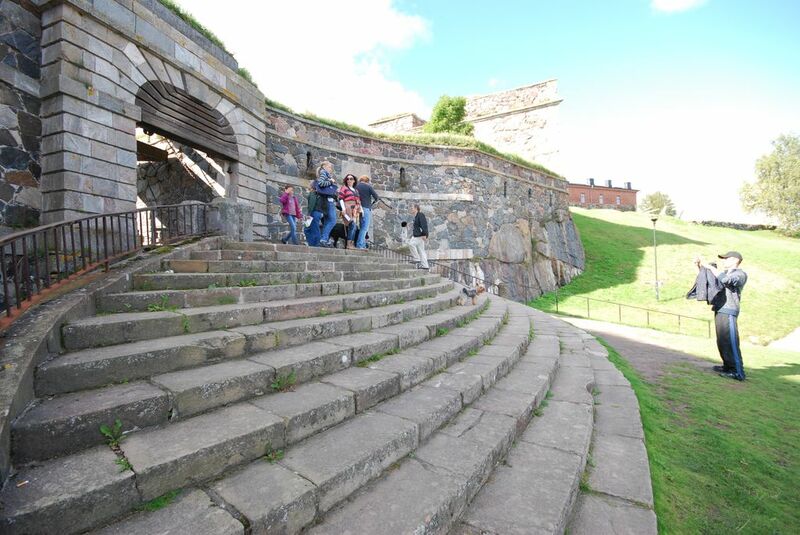 We are hoping that many people will also come and meet us at our stand inside the Kioski on Saturday and Sunday afternoons from 12.00 to 18.00 to discuss how money is currently functioning on Suomenlinna and how a local currency can improve local social, cultural and economic contact and exchange. Welcome!